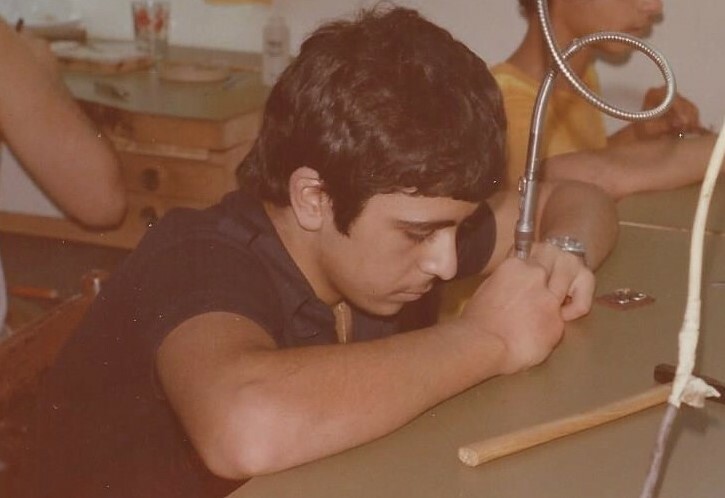 Vahe started his apprenticeship as a jeweler in the summer of 1977, then in 1981, he opened his own jewelry manufacturing shop, named Vahe's Jewelry in Boston's Downtown Crossing, in one of the old Jewelers' buildings on Washington Street. His shop catered to the well known and reputable jewelry stores in the Greater Boston area, creating one of a kind and complicated hand made jewelry items, while also building a modest retail business by appointment only referrals. Soon the business grew. 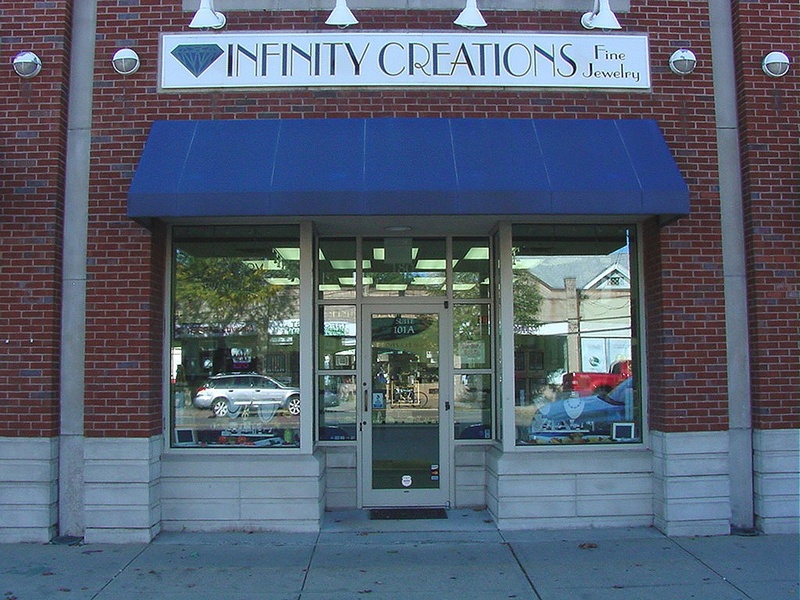 Through the next 26 years years, the model of Infinity Creations emeged, which was; "Deliver the best creative design and manufacturing services, coupled with using fine quality diamonds, gemstones and materials, at a great value, results in very happy customers!" And with that in mind, in 2007, Vahe established Infinity Creations, in Arlington Massachusetts and now in Boca Raton Florida, to bring his experience, personal skills and art directly to the public, focusing on the design and creation aspects of fine jewelry and objects of art.